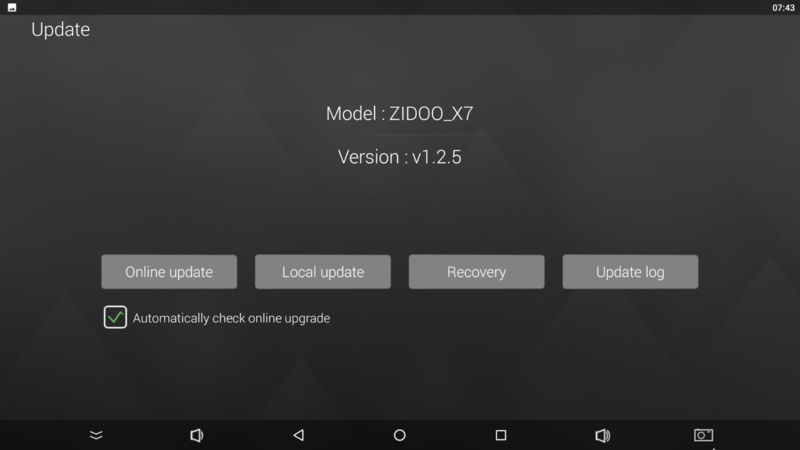 The latest release from Zidoo is X7, a Rockchip based media box with Android 7 (Nougat) pre-installed. 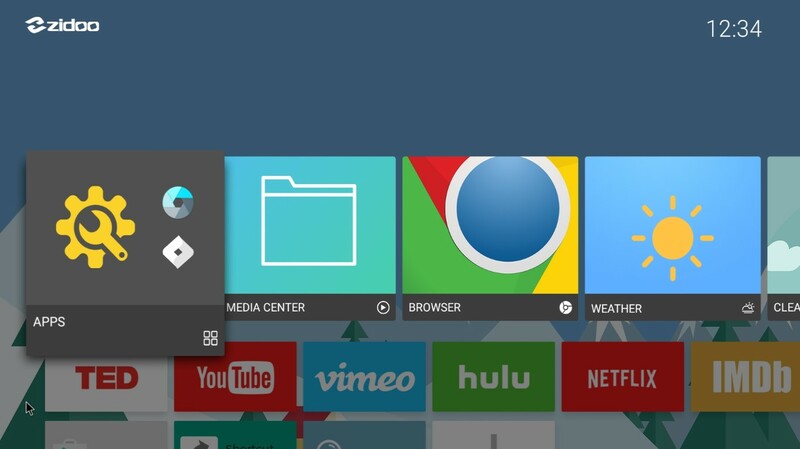 It is the first from Zidoo equipped with Google’s latest OS and it also sports a brand new launcher. 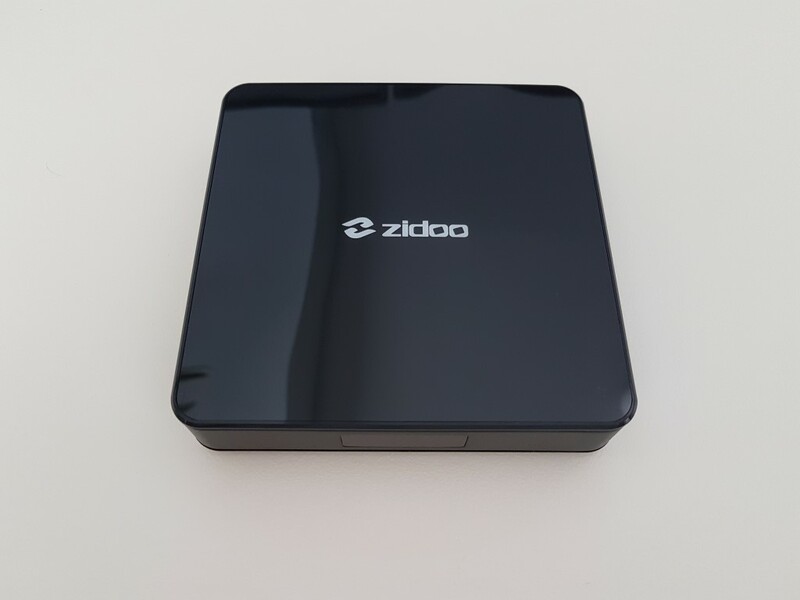 Zidoo X7 arrived in a small white box. Inside you will find two smaller ones, one containing the media player itself and one with all the accessories (HDMI cable, power adapter and the remote). No batteries are included for the remote. Rockchip (RK) 3328 is a new Quad core Cortect A53 @ up to 1.5GHz SoC that is accompanied by Mali 450MP2 GPU. It is considered as an mid-range model but it supports all major video playback features like 4K decoding, HDR, 3D.ISO and HD Audio. 2GB of RAM are enough for the majority of tasks, and the 8GB of ROM fortunately can be expanded via settings with the addition of an SD card. 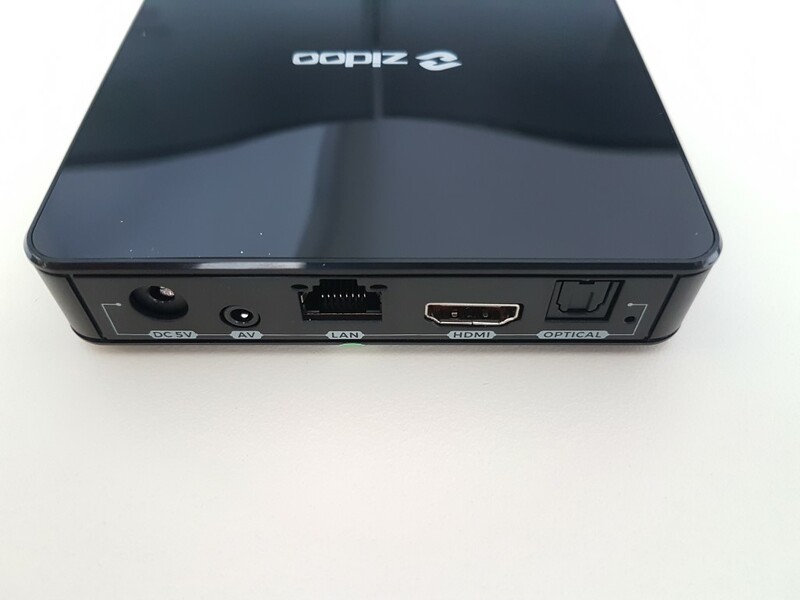 In terms of inputs/outputs, USB3.0 is a nice addition to a mid-range model and we can also find 2x USB2.0 ports, 1x optical out, 1x HDMI 2.0a and an SD slot. Wi-Fi dual band (ac) is supported and wired is limited to Mbit speeds. 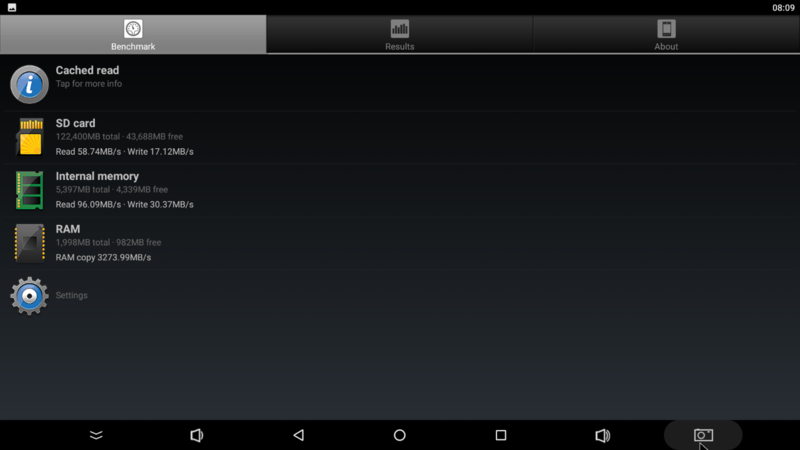 BT latest version (4.1) is also supported. Android 7.1.2 is the selected operating system. 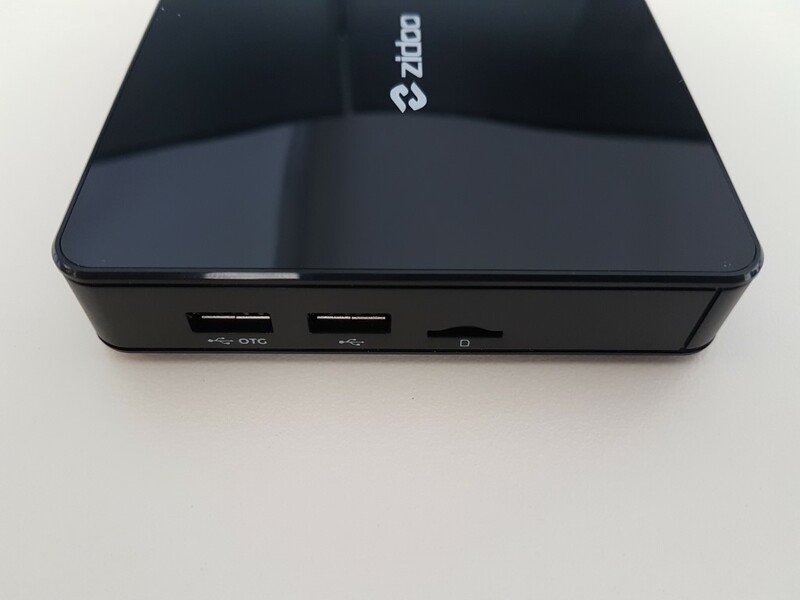 Zidoo X7 is very similar to the company’s discontinued X6 Pro model, in black this time and obviously still in plastic. 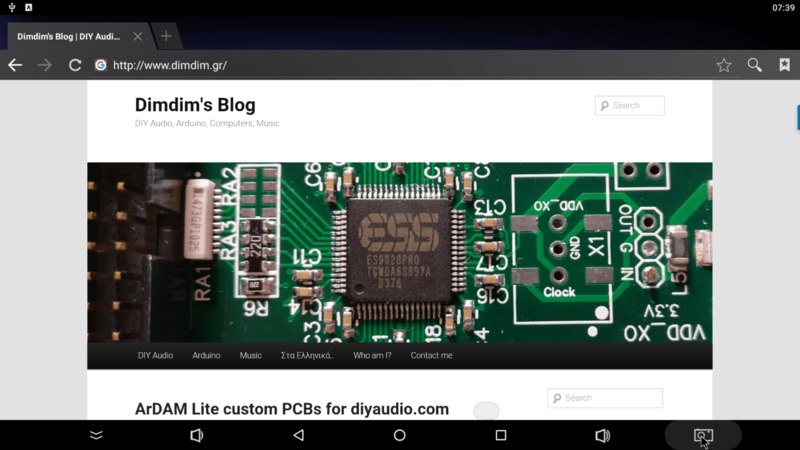 It is relatively small, with clean lines and the Zidoo logo on the top. At the front we find a small LED display that is mostly used as a clock. All USB2.0 and the SD card ports are located on the left side, while the last remaining USB 3.0 port is on the right side. At the back we will find the rest of the connections. 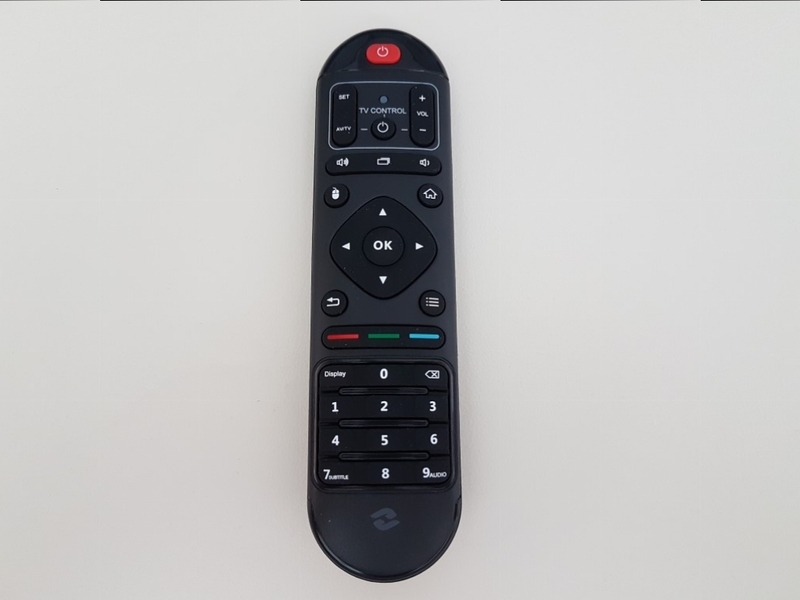 The remote is very similar to the one included with Zidoo A5S, but there are some minor changes (mostly to the learning function keys layout). Learning function keys guide is located at the back of the remote. 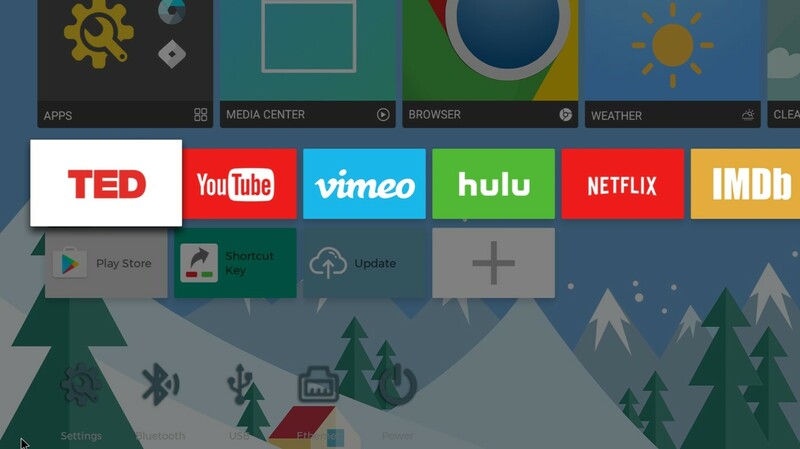 Zidoo introduces a new colorful user interface (Taurus) that is very similar to stock Android TV launcher. All main applications are represented in lines of icons with the main ones being bigger in size. You can add shortcuts of your favorite applications in the last line of icons. 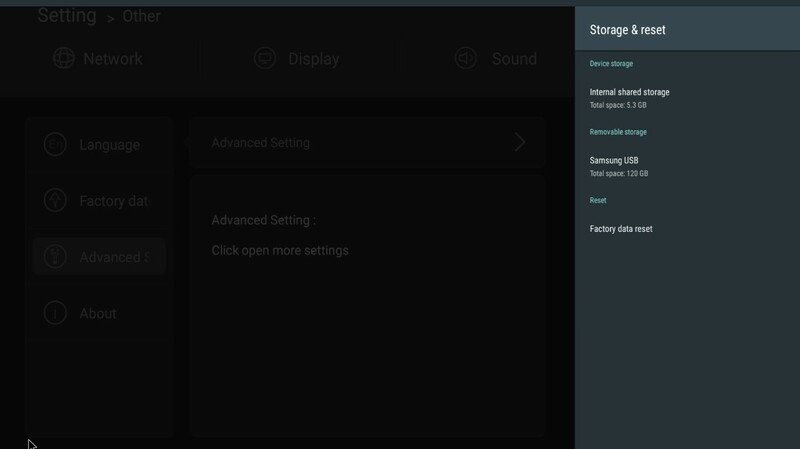 Although we like the looks of the stock Nougat settings menu, Zidoo designed a dedicated one for the specific purpose. 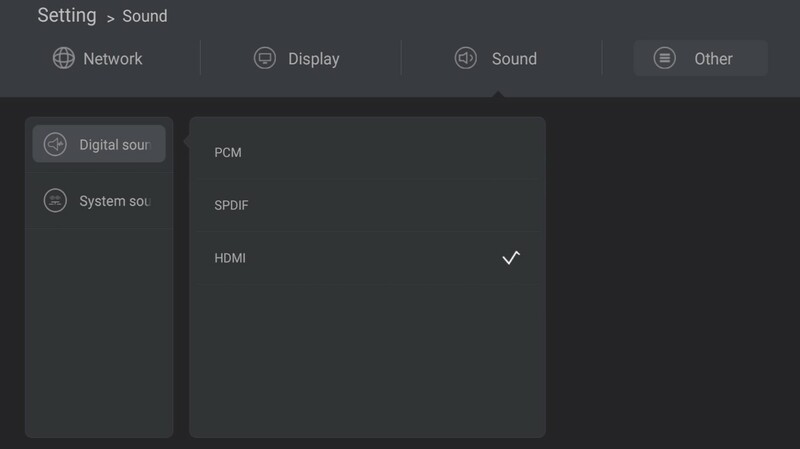 Only the major settings can be found (Display, Sound and Network) but you can access the rest of them through the “other” tab. Although it is not bad at all, we felt at times that it took too many “clicks” to go to the Nougat settings (necessary settings appear only there). It feels a bit crowded. 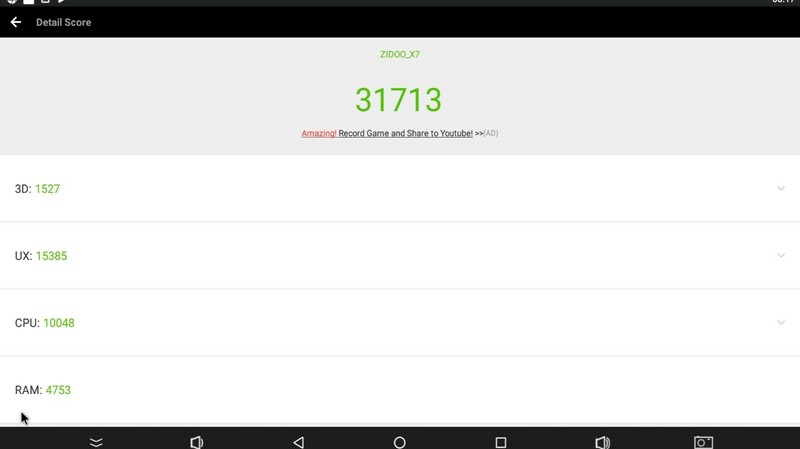 That will not bother you from setting up the Zidoo X7 according to your needs really fast. We were curious to see how the new Rockchip would pair with Nougat. 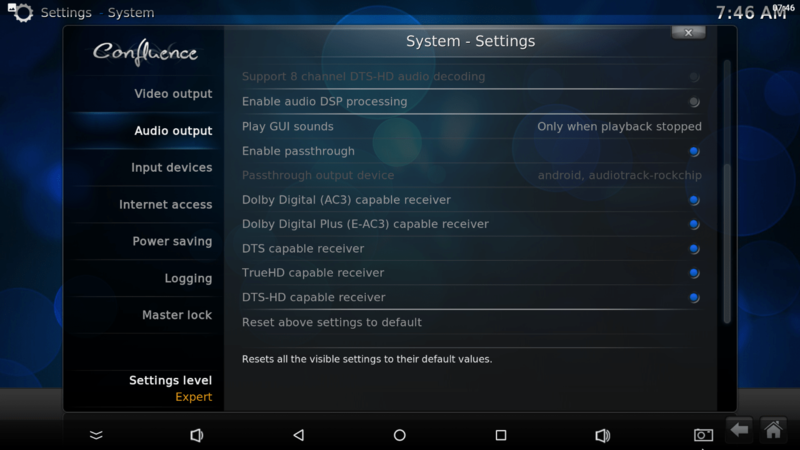 We had previously seen (Yundoo Y8) audio pass-through limitations, but on Marshmallow version of Android. 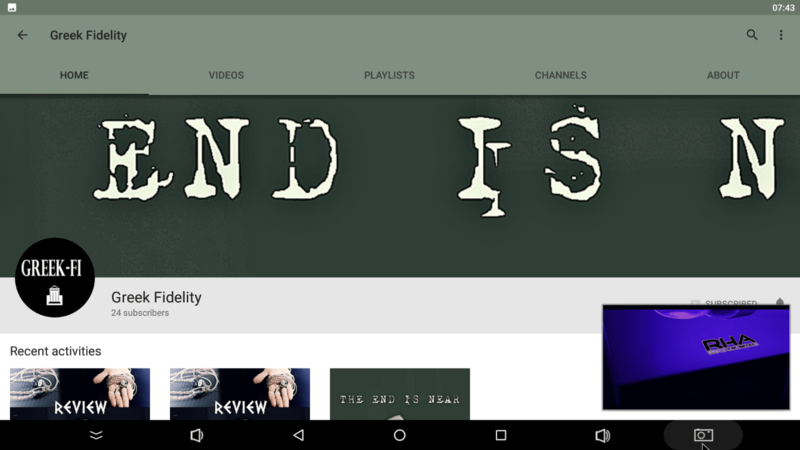 Fortunately, Nougat worked wonders and HD Audio pass-through is flawless, at least through the pre-installed fork of KODI (ZDMC). 4K file playback is also solid, but mind that proper HDR->SDR conversion can only be handled through the external video player (that does not support HD Audio. Down-mixing works great though). 3D.ISO works only with the external video player too. 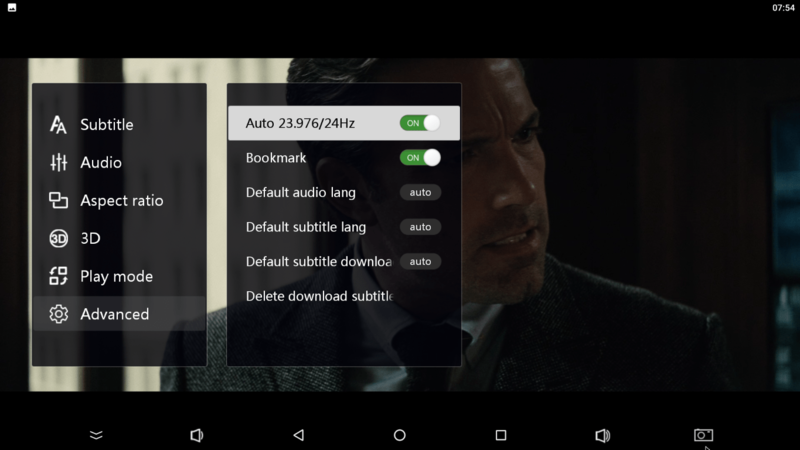 Full HD material also had perfect playback too, even with high bit-rate. Wired performance was good and sufficient for playback of BLU-RAY backups. That was not the case though with higher bitrate 4K material (lags, buffering) that at least playback just fine from our external USB3.0 HDD. 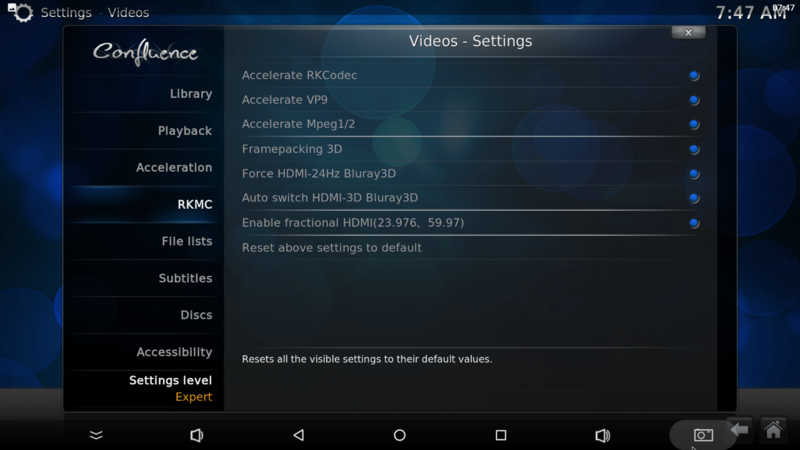 Wi-Fi performance was quite good (dual band ac mode) and playback of 1080p (average bitrate) material was possible. As always, your access point must be capable also. Gaming is possible but it would be better to avoid 3D intensive titles. Casual 2D games run perfectly fine. 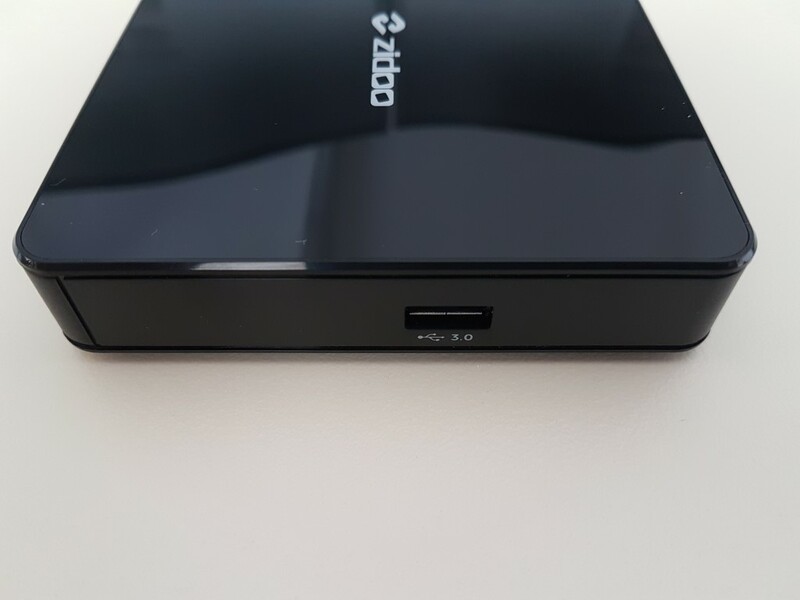 Internal storage and USB3.0 speeds are typical for the category. Nougat version of Android brought a lot of goodies to the media box world. The most important of them being audio pass-through, new settings menu and the security fixes. 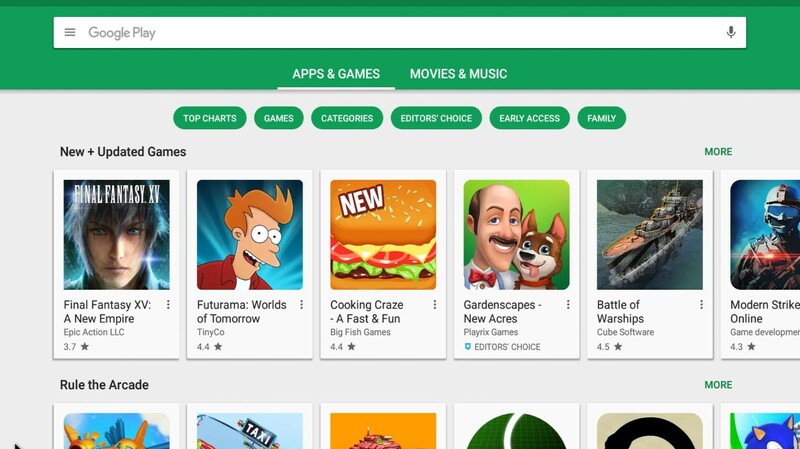 Play Store is naturally pre-installed and you can choose any application from the never ending catalog. 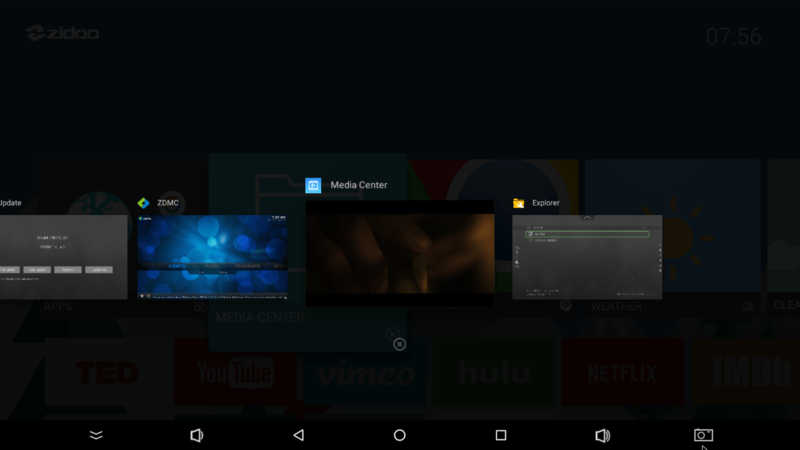 You-Tube works very well at 1080p which is not always the case with mid-range media boxes. Still, video streaming services like Netflix and Amazon Prime will run at 480p mode due to lack of licensing. 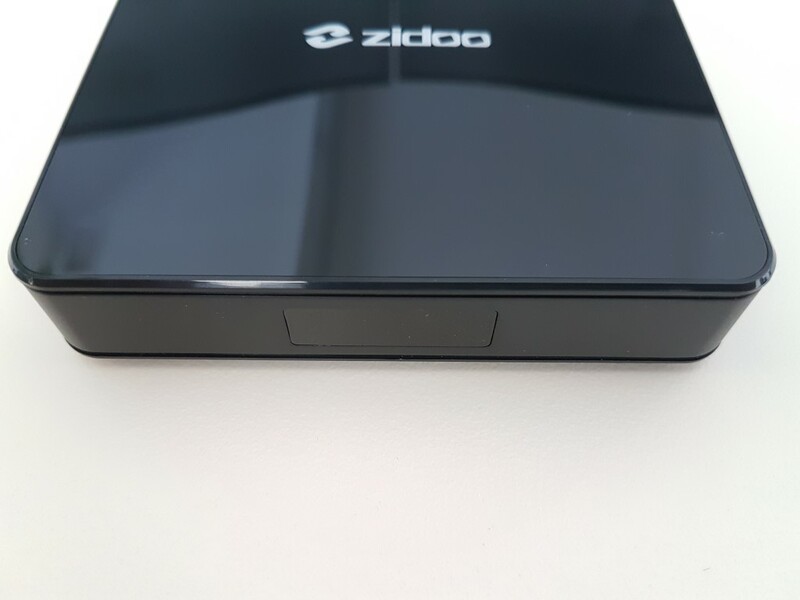 We tested the unit with the initial FW since there were no updates (it was not still dispatched from major retailers by the time of this review) but you can always count on Zidoo for frequent updates with new features and bug fixes. The device is not pre-rooted. Zidoo X7 is another quality product from the well-known manufacturer. 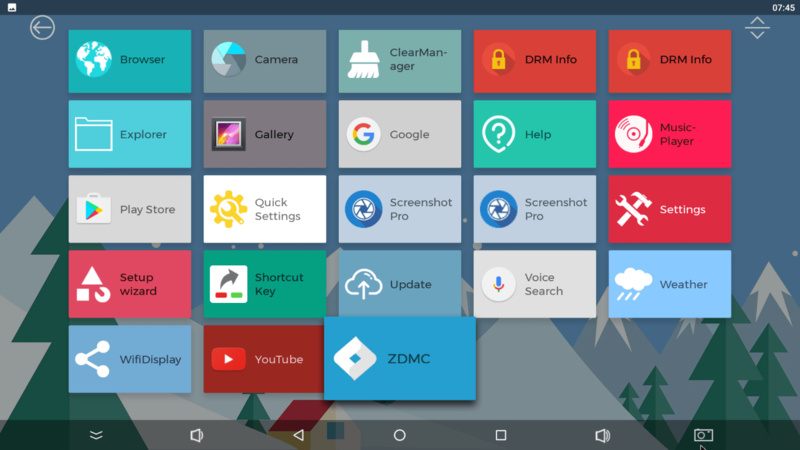 It does not pack the full list of features of let’s say Zidoo X8, but it handles all the basics more than fine and adds some nice touches (3D.ISO, auto frame rate options) not considered granted in other solutions from other manufacturers. It will also not empty your pocket since it retails ~60€ and can be found for significantly less (see below for further seasonal discount). Amazing value for money. You can find Zidoo X7 both at Geekbuying (use coupon ZIDOOX715 for 15$ discount!) and Gearbest at competitive prices.